London is often seen as a young person's city. A pop-up on every street corner, world-class universities, vibrant nightlife and cool creative districts — it is built for the young. No wonder over half of London is aged 35 and under. But this city isn't always easy for them. Poverty and inequality are worse in London than the rest of the UK, young people are most likely to be the victims of crime, and with cuts to council funds, there are few outlets for their energy. Meanwhile high living and housing costs, combined with a competitive job market, is excluding more and more people from the city. Even in the face of these challenges, there are young Londoners who are committed to making their city a better place. To celebrate the launch of #LeadLDN — Centre for London's annual campaign which looks for London's future leaders — we're shining a spotlight on four amazing projects, all run by young people, which are helping to solve some of London's critical challenges. 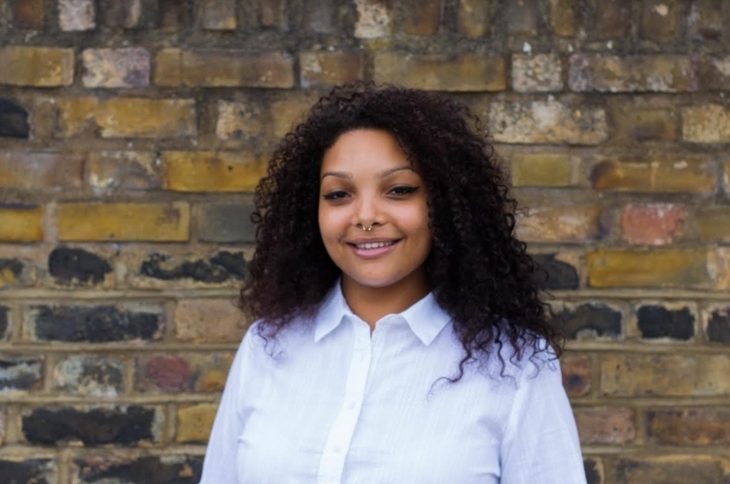 Temi Mwale's friend was killed in 2010 as a result of youth violence, leading her to found the 4Front Project. This youth-led social enterprise is on a mission to empower young people and communities to live free from violence. The project aims to change the way youth violence is understood and addressed, by giving young people a platform to advocate for change. With rates of violence creeping up across the capital, it's great to have this organisation leading the way in changing this. 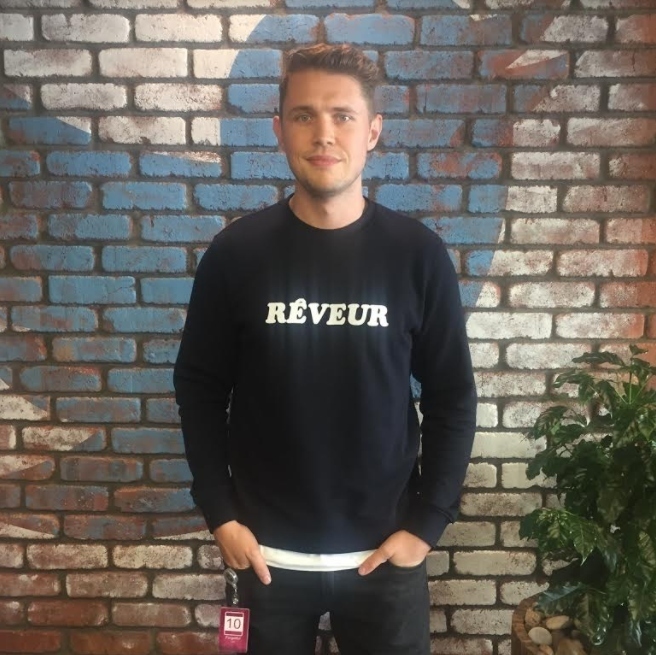 Croydon is a fast growing borough with many new businesses; one tech savvy group decided to support businesses in the area by helping smaller businesses to succeed in this rapidly changing economy. With both its CEOs aged 22 years, Shaking Hands know how to stay on top of the rapid growth and change in Croydon. The platform offers SMEs a platform to join together, create stronger ties to the centre and succeed in a crowded business landscape. London is a bustling city but often this means outdoor space is hard to come by. James Glynn recognised the important role a lido could play in Peckham, to provide a community space and encourage outdoor activity, so set up a campaign to re-open the lido. Crowdfunding, public consultations, and petitions have all become part of Glynn’s armoury as the local community have got behind the project. Glynn was nominated as a #LeadLDN candidate in 2016. Education cuts have meant that school budgets are often stretched, with few resources for supporting young people outside the traditional classroom, often leaving them bored and giving them a bad name. 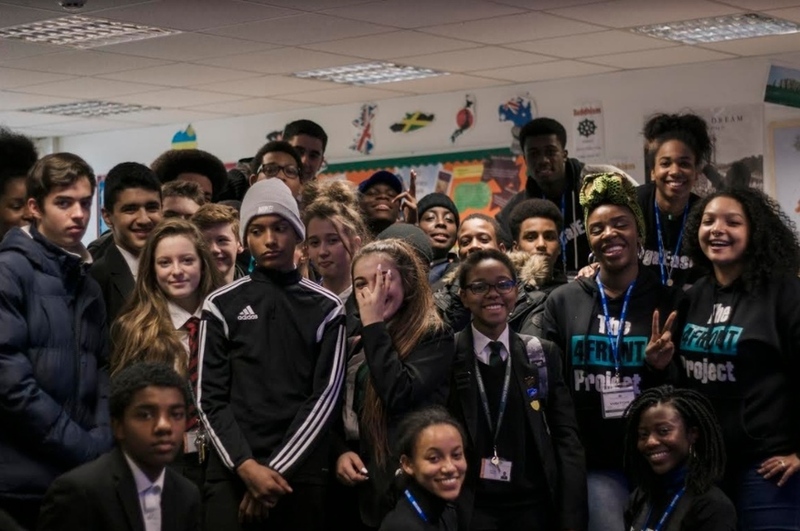 Dennis Gyamfi recognised the lack of opportunities available to young people, particularly from certain communities, so founded Endz 2 Endz — an organisation that aims to empower young people through creative media. With a magazine and website, as well as a variety of training opportunities and programmes, this project engages young people and shows the value they add to our communities. 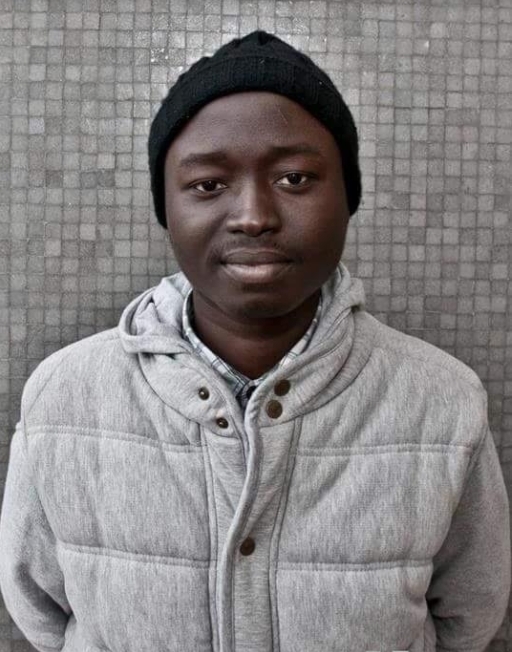 Gyamfi was nominated and attended The London Conference in 2017. Centre for London's annual campaign, #LeadLDN, finds London's brightest young people and invites them to join city leaders to discuss the future of the capital at The London Conference. Successful #LeadLDN nominees could be rubbing shoulders with speakers and other attendees at The London Conference, which has previously included Sadiq Khan, deputy mayor of New York Alicia Glen; and former UK Foreign Secretary David Miliband. Entrants need to be aged between 18-35 and should have launched, founded or lead on a project which has had a tangible impact on the city and benefited Londoners. If you know someone who you think deserves a place at The London Conference, nominate them now.